The Thundercats from Libertyville and Vernon Hills High Schools turned in another strong showing at their first Conference Dual Meet at Brookfield Academy competing against other high schools in the North Division. 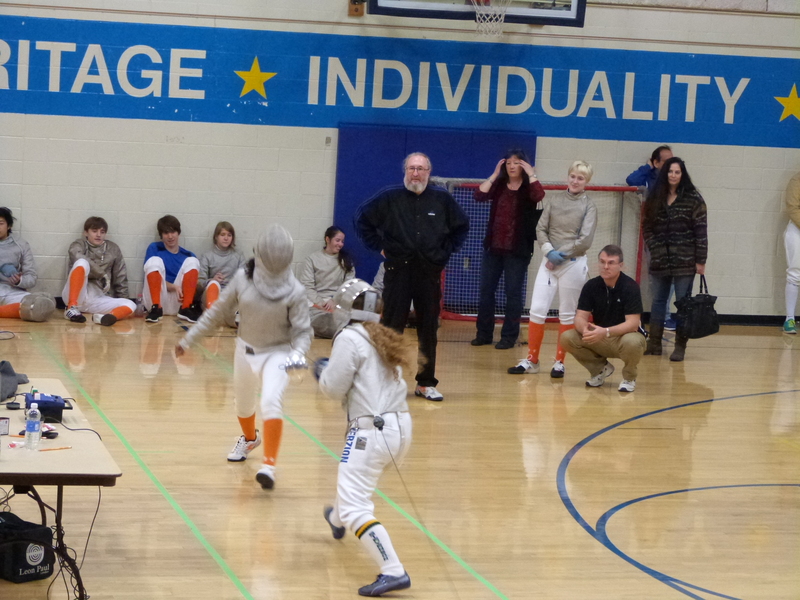 Our Varsity Men’s Saber team was undefeated. The results are below. Overall the team finished 3rd in the North Division.